Alossi Spa and Little Details Need Your Vote! 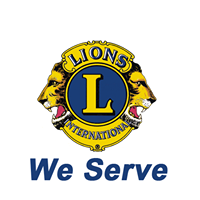 Join the Garner Lions Club on May 1, 2019, for their blood drive to support the American Red Cross. From 2:30 - 7:00 PM at 305 W Main St. you can help make a difference. UNC Rex Urgent Care is Coming to Garner!